For decades, residents in Costa Rica’s northwestern province of Guanacaste have been drinking water containing dangerously high levels of arsenic. Despite a 2013 order from the Constitutional Chamber of the Supreme Court, government agencies still have not provided Guanacastecos with clean drinking water. 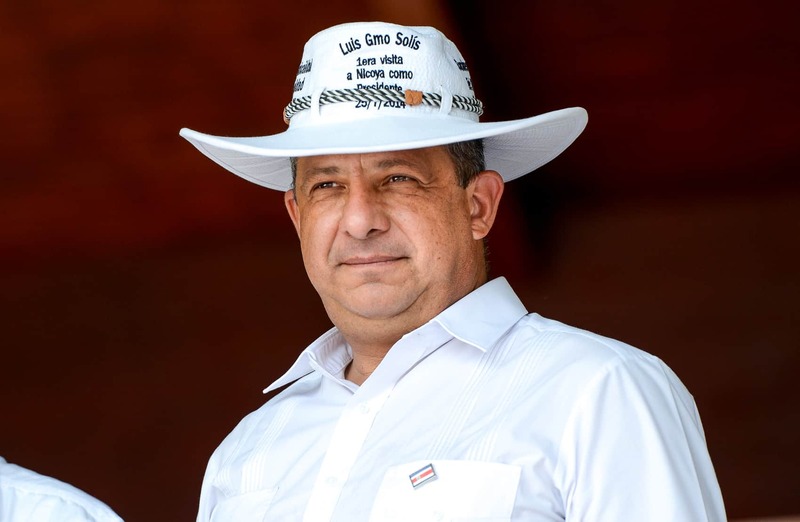 Last Wednesday, during a trip through the region for the annual Annexation of the Partido de Nicoya Festival, President Luis Guillermo Solís signed a decree declaring a “sanitary emergency” in the cantons of San Carlos (in the province of Alajuela), Bagaces and Cañas. The decree tasked the Health Ministry and the Costa Rican Water and Sewer Institute with coordinating a plan to fix the problem. In March, water samples taken from wells in Bagaces, Montenegro, El Chile, Arbolito, El Recreo and Finca San Miguel all showed levels of arsenic higher than 10 micrograms, the safe limit set by the World Health Organization. Previous studies show that residents in these areas have consumed water containing up to 71 micrograms of arsenic. Solís, who took office on May 8, included creating access to potable water as a key part of his government’s plan of action, and promised to resolve the arsenic issues in several comments during his campaign. During the same visit Solís also created a plan to confront a severe drought currently affecting the Guanacaste region. Activists in Costa Rica’s northwestern province of Guanacaste say Solís’ plan doesn’t go far enough. Before the president’s visit, Voz del Pueblo Bagaces presented a list of 16 demands to fix the arsenic problems. The main demand was construction of a new aqueduct, paid for by the Costa Rican Water and Sewer Institute (AyA). Solís’s decree put the Health Ministry and AyA in charge of finding a solution for the arsenic problem, but did not promise an aqueduct or address all of the group’s demands. After Scottish independence referendum, could Guanacaste be next?